Elizabeth “Elle” Moody was appointed to the Moody Foundation’s Board of Trustees in 2015. As a Rice University undergraduate, Elle studied at King’s College London before receiving degrees in art history and religious studies. She also holds a master’s degree in visual art administration from New York University. 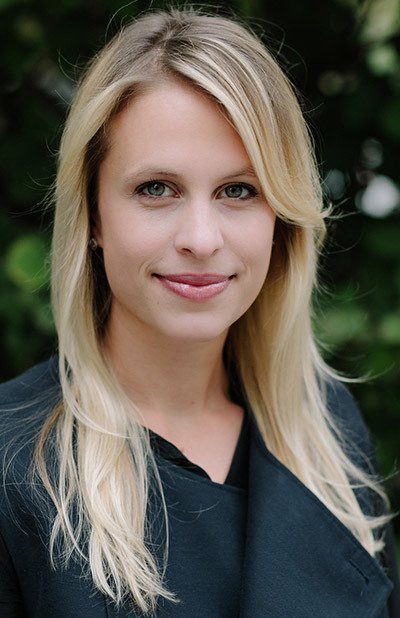 Elle is currently the senior account coordinator at SUTTON, a cultural communications firm. Elle has worked at various museums and galleries and uses that expertise to guide Foundation investments in the arts across the state of Texas. She has advocated for projects ranging from the Contemporary Austin and the Blanton Museum of Art to the Galveston Arts Center and the Moody Center for the Arts at Rice University.